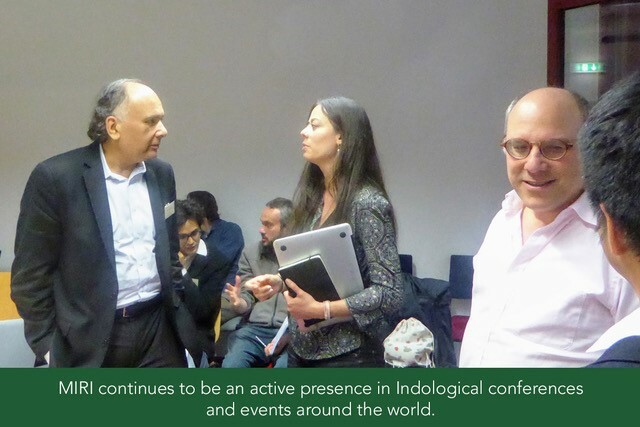 The Muktabodha Indological Research Institute (MIRI) is dedicated to preserving the philosophical and scriptural texts of classical India and the wisdom they contain. 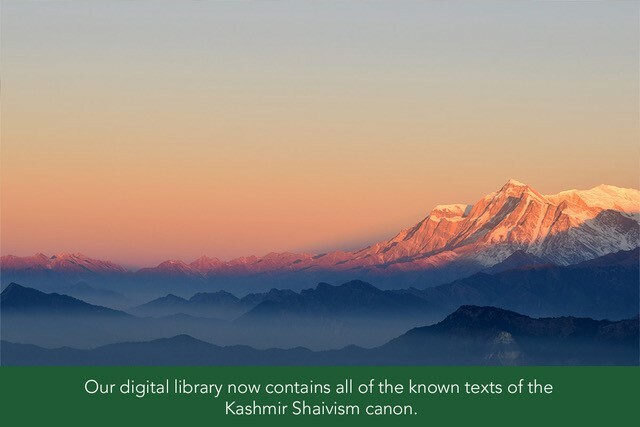 It uses digital technology to preserve and protect these texts, and make them accessible to scholars and seekers worldwide – now and for generations to come. 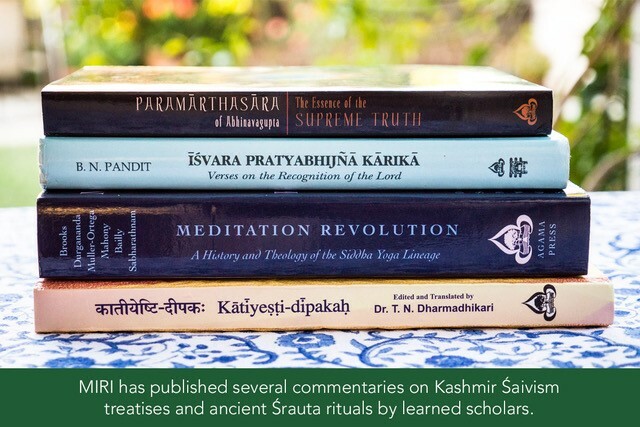 The Indian subcontinent is home to a vast legacy of ancient manuscripts and orally-transmitted knowledge grounded in the profound wisdom and scholarship of its sages, yogis and philosophers. 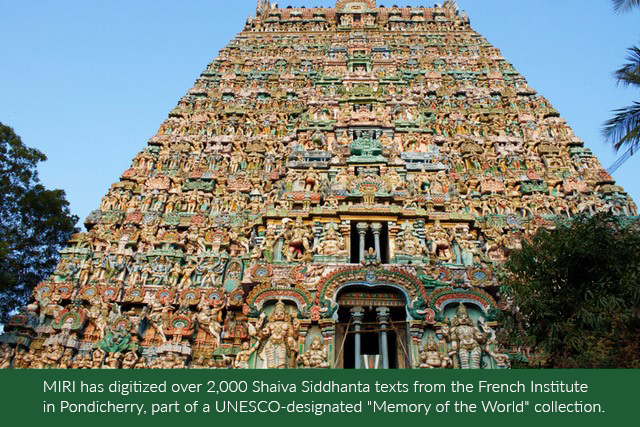 However, because only a fraction of the texts that comprise this legacy has been preserved, translated, or published, the roots of this heritage, and the wisdom it embodies, are in danger of being lost to the world. 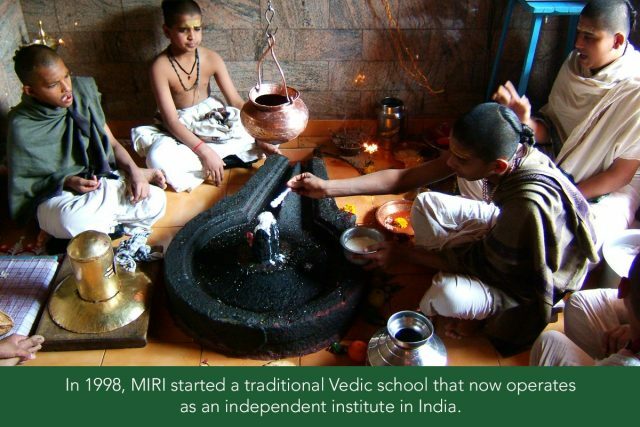 Muktabodha was inaugurated in 1997 by Gurumayi Chidvilasananda, spiritual head of the Siddha Yoga path. It is an expression of her gratitude for the wisdom revealed in the Indian scriptures, and for the sages who articulated this wisdom. 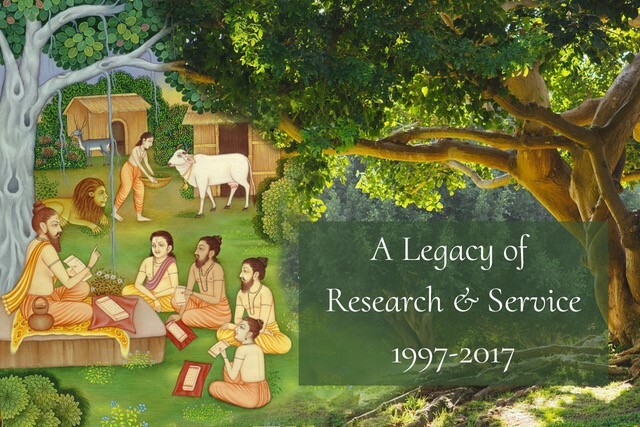 The Institute is a reflection of Gurumayi’s commitment to preserving this wisdom for future generations. 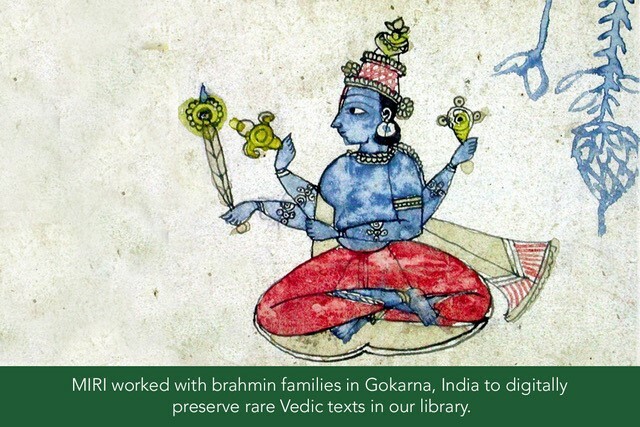 Whether you are a professional scholar, a lay student, or simply concerned for the preservation of India’s rich philosophical and scriptural heritage, we warmly invite you to learn more about Muktabodha’s preservation projects and how you can contribute to this work.